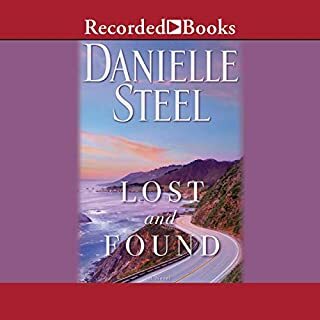 From the outside looking in, Lauren Delaney has a life to envy - a successful career, a solid marriage to a prominent surgeon, and two beautiful daughters who are off to good colleges. But on her 24th wedding anniversary, Lauren makes a decision that will change everything. Lauren won’t pretend things are perfect anymore. She defies the controlling husband who has privately mistreated her throughout their marriage and files for divorce. And as she starts her new life, she meets a kindred spirit - a man who is also struggling with the decision to end his unhappy marriage. In Danielle Steel's remarkable new novel, one of her most memorable characters comes to terms with unfinished business and long-buried truths as the mother of three very different daughters with three singular fathers. It all starts with a fall from a ladder in a firehouse in New York City. The firehouse has been converted into a unique Manhattan home and studio where renowned photographer Madison Allen works and lives after raising three children on her own. But the accident, which happens while Maddie is sorting through long-forgotten personal mementos and photos, results in more than a broken ankle. It changes her life. After the death of their mother, sisters Daisy and Beatriz Davenport found a home with their aunt Stella in the beautiful and welcoming town of Cape Sanctuary. They never knew all the dreams that Stella sacrificed to ensure they had everything they’d ever need. Now, with Daisy and Bea grown, it’s time for Stella to reveal the secret she’s been keeping from them - a secret that will change their family forever. At the break of dawn, Caroline Shelby rolls into Oysterville, Washington, a tiny hamlet at the edge of the raging Pacific. She’s come home. Home to a place she thought she’d left forever, home of her heart and memories, but not her future. Ten years ago, Caroline launched a career in the glamorous fashion world of Manhattan. But her success in New York imploded on a wave of scandal and tragedy, forcing her to flee to the only safe place she knows. And in the backseat of Caroline’s car are two children who were orphaned in a single chilling moment. Drue Campbell’s life is adrift. 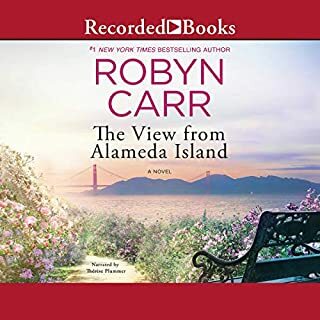 Out of a job and down on her luck, life doesn’t seem to be getting any better when her estranged father, Brice Campbell, a flamboyant personal injury attorney, shows up at her mother’s funeral after a 20-year absence. Worse, he’s remarried - to Drue’s eighth-grade frenemy, Wendy, now his office manager. And they’re offering her a job. 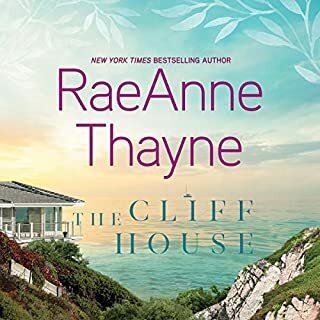 It seems like the job from hell, but the offer is sweetened by the news of her inheritance - her grandparents’ beach bungalow in the sleepy town of Sunset Beach. Jillian Lawton and Lesley Adamski. 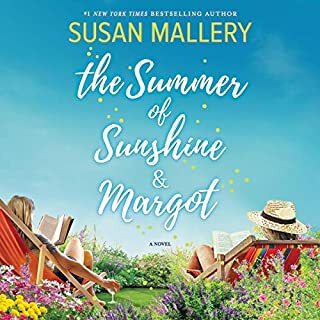 Two girls from very different backgrounds become best friends in the turbulent '60s, but their circumstances and choices - and their mistakes - take them in opposite directions. Lesley stays in their hometown. She marries young, living a life defined by the demands of small children, never enough money, and an unfaithful husband. 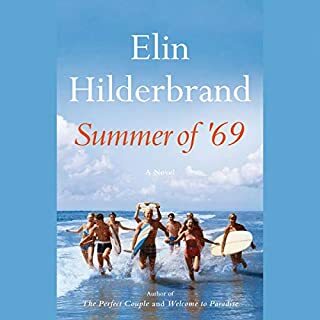 Jill lives those years on a college campus shaken by the Vietnam War, and then as an idealistic young lawyer in New York City. But they always remain friends. The format is a bit odd. When Carol Ann “CJ” Jansen lost her beloved older brother, Kick, in a boating accident, she came adrift. Kick had taken on the role of caring for his little sister after their parents were killed in a car crash. Inheriting half his fortune has left CJ financially secure - yet needing a purpose. As administrative assistant to powerful congressman Snapper Lewis, she’s immersed herself in the exciting and often tumultuous world of politics. But suddenly, the career that anchors her life is threatened. 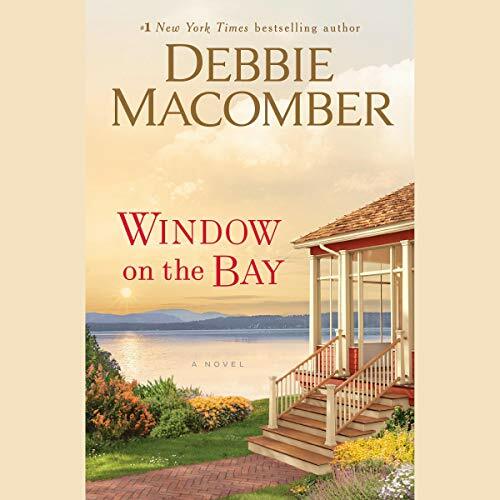 When a single mom becomes an “empty nester", she spreads her wings to rediscover herself - and her passions - in this heartwarming novel from number one New York Times best-selling author Debbie Macomber. Jenna Boltz’s life is at a crossroads. After a messy divorce nearly 20 years ago, she raised her two children on her own, juggling motherhood with her beloved job as a Seattle intensive-care nurse. Now that Paul and Allie have gone to college and moved out, Jenna can’t help but wonder what her future holds. Her best friend, Maureen, is excited for Jenna’s newfound independence. Now is the perfect time to finally book the trip to Paris they’ve been dreaming of since their college days. But when it comes to life’s other great adventure - dating - Jenna still isn’t sure she’s ready to let love in...until an unexpected encounter begins to change her mind. When Jenna’s elderly mother breaks her hip, Dr. Rowan Lancaster saves the day. Despite his silent, stoic exterior, Rowan is immediately smitten with Jenna. And even though Jenna is hesitant about becoming involved with another surgeon, she has to admit that she’s more than a little intrigued. 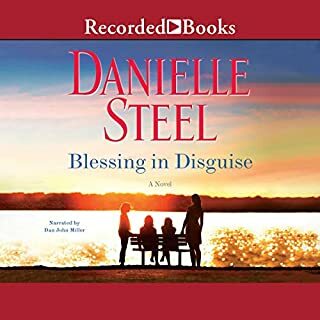 But when Jenna’s children approach her with shocking news, she realizes that she needs to have faith in love and embrace the unexpected - before the life she has always dreamed of passes her by.